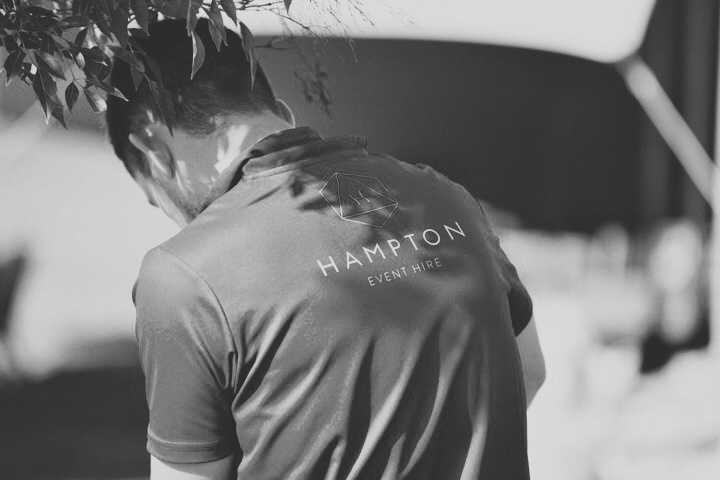 Meet the Hampton Event Hire team! We are super excited to start the New Year with a fresh new website and can't wait to meet and work with some incredible new clients over the coming months. So we thought we should bring in the New Year by introducing our team to you! Our team is a family, we are an enthusiastic, motivated, passionate and hard-working group of individuals with a variety of strengths and skills. There is nothing we love more than helping to create amazing and inspiring weddings and events. Our office is full of brainstorming sessions and team meetings over coffee, new ideas, lots of laughter and the excitement of watching our business grow in leaps and bounds. Kris is our hire and marketing manager, podcast enthusiast, accounts team, IT guru, notepad scribbler, furniture builder and terrible joke maker. He is also our social media strategist and the best person to assist with custom and large scale projects. Nic is our friendly hire co-ordinator, client liaison, showroom consultant, vision board creator, smiley-face-user, flat lay maker, blog writer and office giggler. 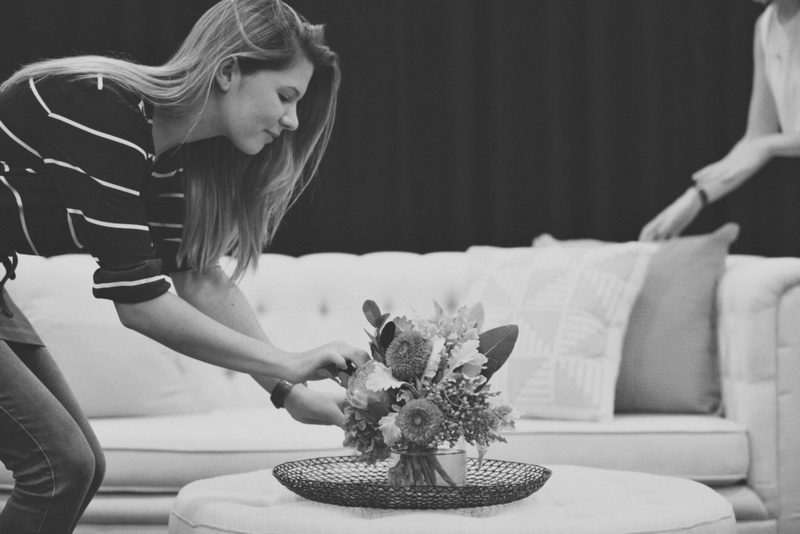 Coming from a styling and design background she can help put together the perfect furniture and decor plan for your event. And of course our hardworking warehouse crew, delivery drivers, family, friends and other supporters who are so important to our team!